Noni Winkler knows the importance of being comfortable with complexity. Her desire to understand different perspectives inspired her to study a Graduate Certificate in Disaster and Refugee Health. This study led to her enrolling in a Master of Public Health and Tropical Medicine at James Cook University. She had decided to pursue postgraduate studies while in Cambodia. Her passion for learning motivated her to complete the Master of Public Health and Tropical Medicine, which she graduated from in 2017. While undertaking full-time postgraduate studies involved taking on a large workload, Noni found that developing time management skills and learning to prioritise tasks helped her to succeed. Noni said the skills and knowledge she gained in postgraduate studies are applicable to her work and have provided her with a framework for examining different topics. When practicing direct patient care, she likes being able to see how her work fits into the bigger picture. 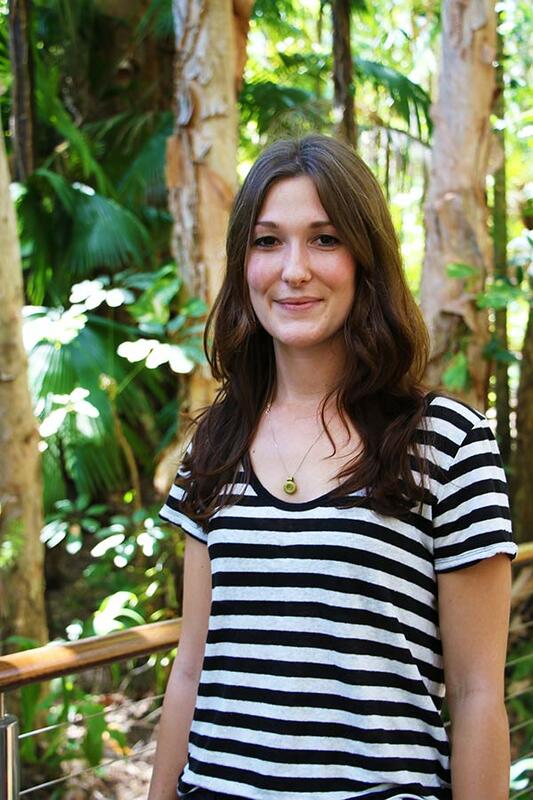 Noni is looking to broaden her skills further and is exploring a future in epidemiology. She is hopeful the future can bring about change and that people and organisations can come together to tackle complex situations.